Pearson College UWC is a two-year pre-university school (Grade 12 and Gap Year) for up to 200 students from more than 150 countries at any one time who live, study and grow together in the beautiful Pacific Northwest rainforest on the southwest tip of Vancouver Island in the Province of British Columbia. We are proud to acknowledge that we live and learn on the unceded territory of the Scia’new (Beecher Bay) First Nation. 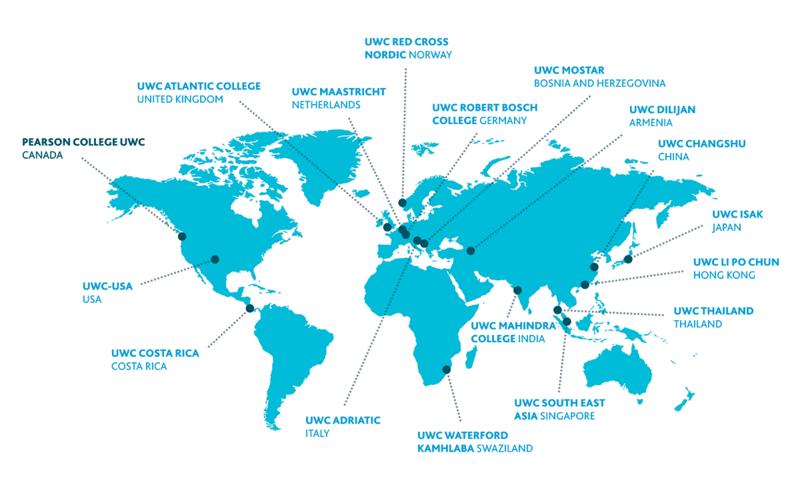 As the second UWC (United World College), founded in 1974, we are one of 17 UWC schools around the world. Together, we are aligned with the UWC Mission: “To make education a force to unite people, nations and cultures for peace and a sustainable future.” At Pearson, our IB-based and experiential education curriculum is transformational. There are 17 UWCs around the world as of 2017. The College was named in honour of the Nobel Peace Prize (1957) Laureate and former Canadian Prime Minister, Lester B. Pearson. After his retirement from a lifetime of diplomatic and public service, Mr. Pearson became interested in international education as a way of extending his commitment to international peace and global understanding to future generations. 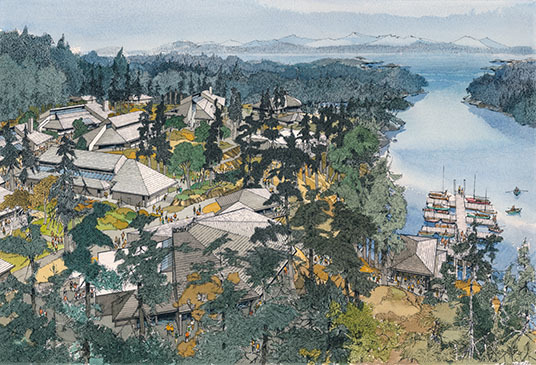 Together with colleagues, he helped initiate the work to found a United World College “of the Pacific” in British Columbia.